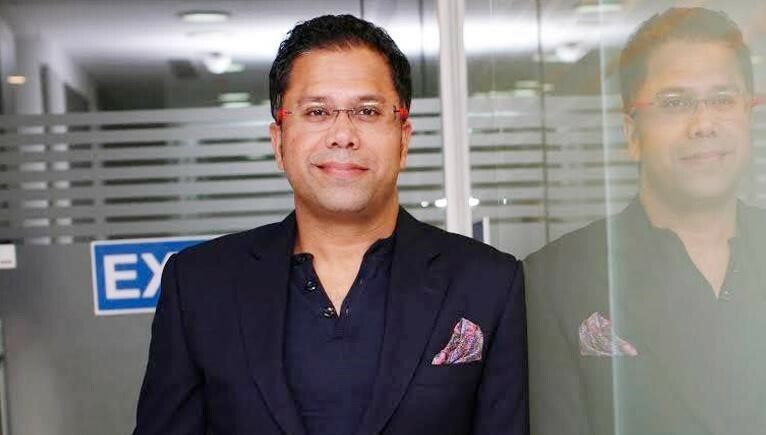 Former ALTBalaji chief marketing officer Manav Sethi has joined content powerhouse Eros International, Indiantelevision.com has reliably learnt. In his latest gig, the senior executive has been handed the role of group chief marketing officer, reporting into CEO Eros Digital Rishika Lulla.Sethi joined ALTBalaji in January 2017. He created and implemented brand strategies to build awareness and loyalty of the platform.His experience spans over fifteen years in managing and scaling up teams across product, engineering, technology, and marketing both at national and international levels.Before taking up the high-profile role at ALTBalaji, he worked with ASKME.com. Sethi has also played a key role in various business verticals of Reliance Big Entertainment.